About us - Delta Logistics S. r. l. About us - Delta Logistics S. r. l.
We guarantee a secure and consolidated warehousing in major industrial localities of Italy: in Milan and Rimini. We provide individual approach to each customer and we organize transportation in accordance with freight’s type and specific needs of the customer. 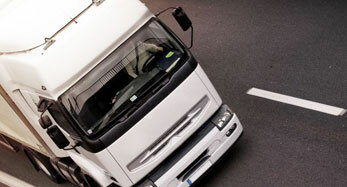 Delta Logistics Srl company was founded in Italy in 2005. 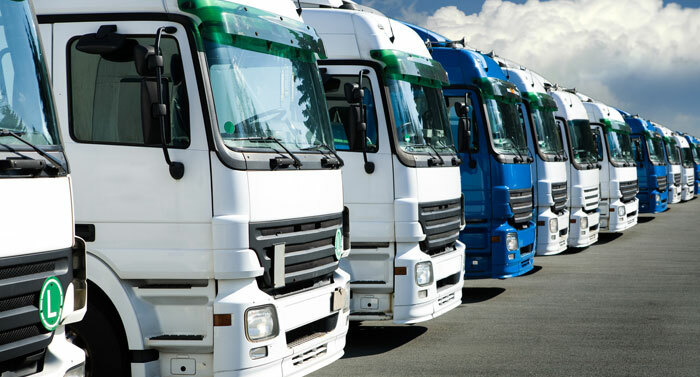 For this period of time we have gained a reputation of a fast , effective and dynamically developing logistic provider. Delta Logistics Srl has offices in Milan, Bologna and Rimini as well as branch offices in Rome, Venice and Genoa. Air and Road Freights of various types of cargo from Italy to Russia and Ukraine is our specialty. Furthermore we provide our customers with a complete service package in customs clearance and freight insurance. Delta Logistics Srl has great experience in various freight services and this allows us to ensure a successful achievement of all taken responsibilities. We value our reputation as well as the reputation of our clients. With Delta Logistics Srl company your freight will be in the right place and at the right time!